Iloilo’s first H&M store will stand at more than 1,800 square meters will carry fashion for Ladies, Men, Kids, Divided, and H&M Sport. Within all of these the mindful shopper will find an array of Conscious and sustainably-produced products, and offer the option to donate used clothes to get a discount voucher they can use for their next purchase, courtesy of H&M’s Garment Collecting program. The store will be fully operational at the height of the holiday shopping season, providing a wide array of choices for customers’ gifting needs. Highly recommended is the H&M Gift Card, reloadable with any value of your choice for as low as P300. SM City Iloilo will open with great exclusive offers! 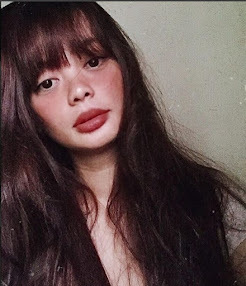 In each store, gift cards of varying amounts from P300-P2,000 will be handed out to the first 200 in line, with a special prize of P5,000 for the first. The next 300 will walk away with special H&M umbrellas and tote bags. A special treat also awaits stylish shoppers – 5 of the most fashionable people spotted in the queue before opening will be chosen and given P2,000 Gift Cards each. 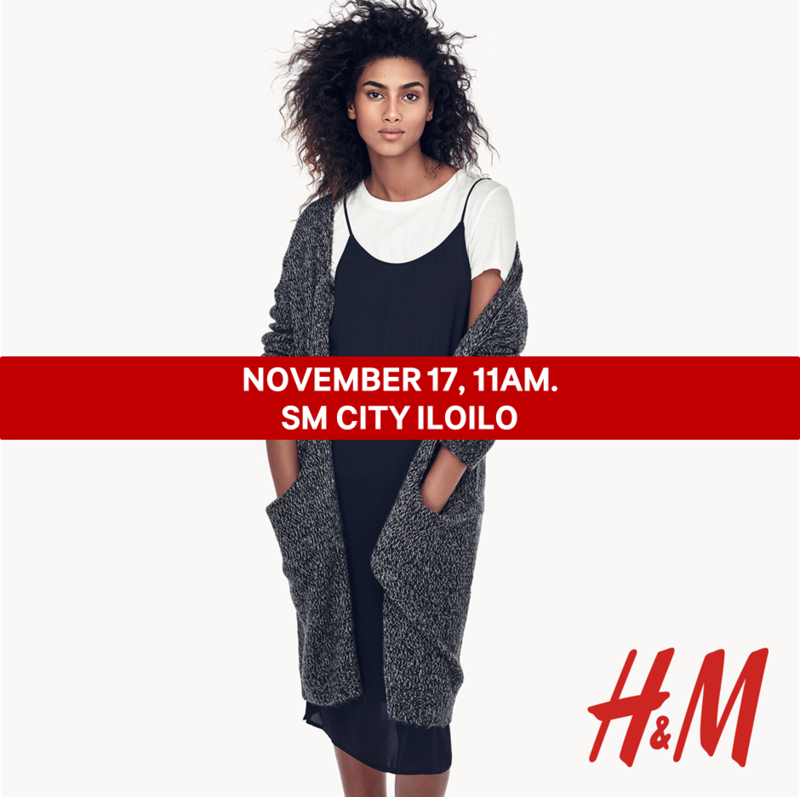 H&M SM CITY ILOILO will open on November 17, with operating hours of 11am-10pm on the first day, and regular operating hours from 10am-10pm (following lengthened holiday shopping hours) resuming the day after.